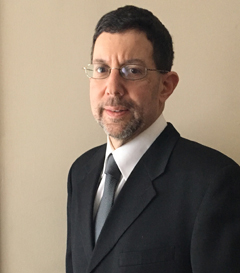 Michael N. Tuller has over 20 years of experience in professional publishing and is currently an Author Relationships Manager in the Content division of Wolters Kluwer Legal & Regulatory, U.S. He has been with the company since 2006. Michael works with over 100 professional authors in the areas of antitrust, banking, commercial law, construction, employment law, family law, IT, pension and benefits, and real property. Additionally, he is part of a team looking into streamlining the research process for our customers. Michael received his J.D. from Brooklyn Law School and is licensed to practice law in the state of New York. His undergraduate degree is in English from Dickinson College.